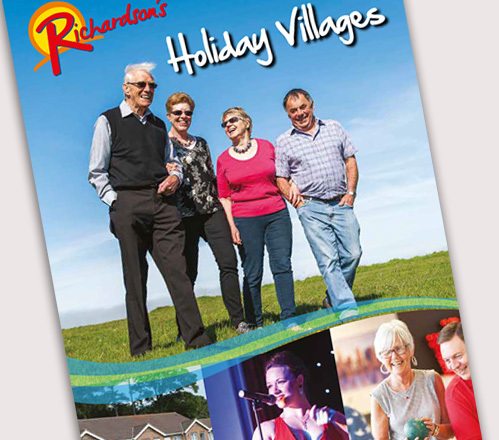 Richardson’s is a long established holiday brand based in Norfolk. 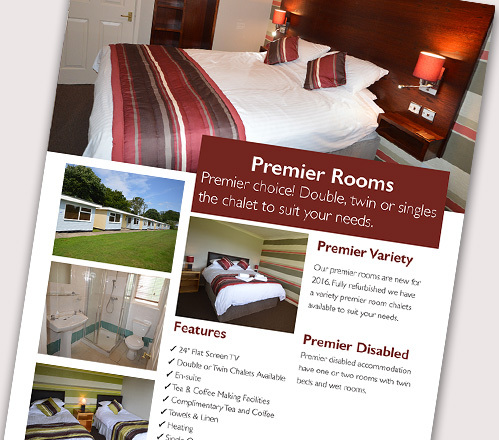 Operating a number of Holiday Parks and a fleet of boats, they pride themselves on traditional staycations. 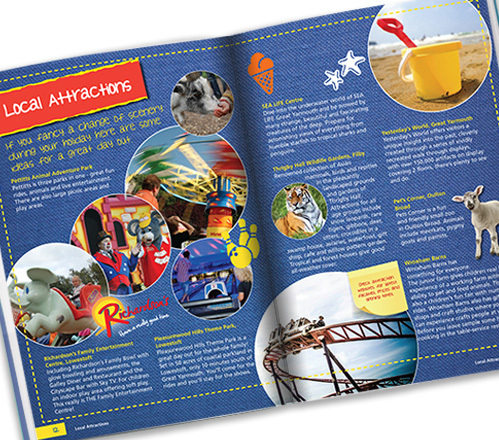 Over the years Biskit has worked with them to design, print and mail a series of brochures and direct mail. All of our projects are time critical, and involve careful proof checking prior to print. 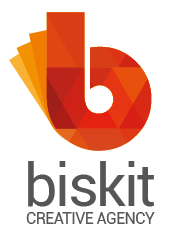 Using our print purchasing strength, Biskit always secures a competitive price for both printing and mailing, without compromising delivery or quality.